It is an undeniable fact of life that humans are incredibly innovative creatures, we are always on a quest to enhance our knowledge and understanding of the world around us. We have made incredible advances in terms of medicine and cures for various illnesses and diseases, but there are still some that leave us searching for answers, including cancer. It is fact of life that sadly 1 in 2 people born after 1960 in the UK will be diagnosed with some of form of cancer in their lifetime. It cannot be denied that this figure is incredibly high and it is a fact of life that it will one day impact your life in some way or another. However, when we consider just how short the odds are, there is relatively little awareness of the different forms of cancer and who is most at risk. It is certainly true that there is a general awareness surrounding the more common cancers, including prostate, breast and lung cancer. However, in comparison, very little is known about cancers of the blood, which include leukaemia and lymphoma, and while the majority are aware of them, they will likely struggle to explain exactly what it is. What Exactly Is Blood Cancer? There are 137 types of blood cancer and 3 main types; leukaemia, lymphoma and myeloma; however, within these main types of blood cancer there are numerous different types of conditions, this is particularly true for leukaemia and lymphoma. The majority of blood cancers begin in the bone marrow where many different types of blood cells are formed, the type of blood cancer that one suffers from will depend on the type of blood cell that is affected. In most cases, the affected blood cells cease to develop in a normal way and slowly become cancerous. This leads to the individual having either too many or too little of the affected blood cells. This leads to the formation of cancerous blood cells, stopping your blood from functioning normally and its ability to fight off infections. I have broken the three main types of blood cancer down so that you can gain greater insight into them. Leukaemia is the most common type of childhood cancer and affects the white blood cells, which are an essential part of the immune system when it comes to fighting off infections. It is believed that 8,000 people are diagnosed with leukaemia each year, however it is not yet known what causes it to develop in the first place. Those who are suffering from Leukaemia have a large number of abnormal blood cells, usually white blood cells, which take over the bone marrow and spill out into the blood stream. There are various different types of Leukaemia and some tend to develop faster than others. Each type behaves differently, therefore it is important that when you are looking for relevant information, you are aware of the type of Leukaemia you are researching. Lymphoma is a type of blood cancer that affects blood cells called Lymphocytes and Lymphocyte-producing cells in the body. Lymphocytes are one type of white blood cell and are part of the body’s immune system; when you have Lymphoma some of the Lymphoctyes are unable to function correctly and stop working. There are two different types of Lymphoma- Hodgkin Lymphoma and non-Hodgkin-Lymphoma. When someone is suffering from Hodgkin Lymphoma, the cells which become abnormal are called Reed-Sternberg cells and these are a type of white cell that later becomes cancerous. This is a type of blood cancer than affects the body’s blood plasma cells; when you have Myeloma, your body produces too many abnormal plasma cells in your bone marrow. This leads to there not being enough room for the normal red and white cells, both are essential in ensuring that you remain fit and healthy. 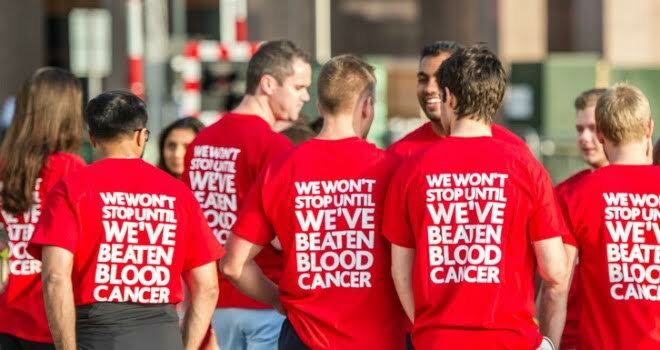 It is a simple fact of life that absolutely anyone can be affected by blood cancer; unlike a lot of other cancers, such as lung cancer, your lifestyle choices such as your diet, drinking alcohol and smoking are not believed to have any direct impact on developing blood cancer. Sadly there is no advice that can be given to lower ones risk as with heart or liver disease and therefore it is simply a case of being aware of the symptoms and taking the appropriate action when necessary. 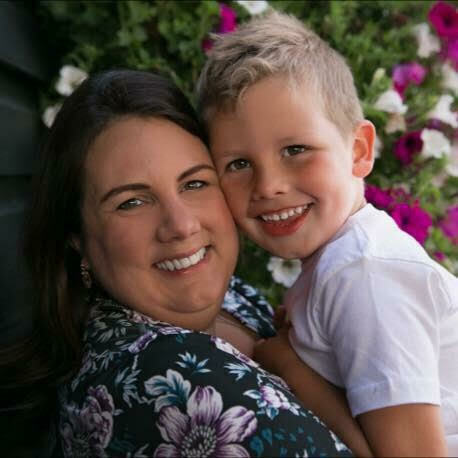 If everyone who read this post took the time to spend thirty minutes informing themselves about the different types of blood cancer and the symptoms and treatments entailed, we would be absolutely delighted! The more people who are aware of the different symptoms of blood cancer, then the more chance doctors and nurses have of catching the disease early and potentially saving a person’s life. You never know when you could use your knowledge to inform a friend or family member. In addition to informing oneself of the different types and symptoms of blood cancer, there are also various charity events you can participate in, in order to help the fight against blood cancer. The good news is that, along with all other types of cancer, blood cancer will thankfully one day be consigned to history. However, if we are all working towards this common goal, then we all need to play our own role in the journey. If you would like to find learn more about the work that Bloodwise do, or if you or someone you love has been affected, please do get in touch! It is never enough to stress on how important it is to take as many precautions to cancer as possible. You need to follow a proper diet in case you have recently survived cancer. Your body would have to regain its immunity levels. One needs to be strong while going through it all.